This month my foodie penpals parcel was arriving from Vanessa in Greece! Pretty exciting yes? Considering the distance my parcel had to come it arrived well within the allotted time and full of lovely goodies. Unfortunately we left the house for a week away pretty much as soon as it arrived so it came with us and therefore no pics! A bag of pistachios -my favourite nuts! A snack bar which my other half inhaled and seemed to enjoy! A bag of Lays snacks.. A bit like walkers sunbites and very tasty. As part of my new recipe challenge last week I made chicken in garlic and mushroom sauce well although today is only Monday I have outdone myself with two new recipes already under my belt for the week. I decided to do this as part of another personal challenge which is all about budgeting and creating little waste. So today I used up the remaining thigh and drumstick meat from the chicken I used to make the dish with the garlic and mushroom sauce in a chicken, chorizo and chickpea casserole for my first new recipe and then used up the old scraggly bits of meat and the rest of the carcass for my first ever attempt at making chicken stock. My house has smelt pretty damn good all day long. The recipe for the chicken stock which I found on the wonderful Jamie Oliver website is here: Jamie’s easy chicken stock it really is easy to make and I enjoyed it. I can’t imagine I will be wanting shop bought stock anytime soon. The casserole was made using just a frying pan and my slow cooker. I love my slow cooker, I probably don’t use it enough but its fab and they are reasonably cheap these days so treat yourself for those days when you want a delicious meal but less time fussing over a hot stove. Ideal for when you want to spend your evenings relaxing with your loved ones. In a hot pan with a little olive oil brown your chicken and chorizo together before adding garlic,onions,celery and mushrooms leaving to soften. Pour chickpeas,courgette,chopped tomatoes,pepper, sweet potato and stock as into slow cooker before adding saffron and paprika and turn onto high setting. After 10 minutes add contents of pan into slow cooker also and leave for 3-4 hours. 1. I am walking most days pushing a fairly hefty weight (baby, buggy and occasionally shopping) or carrying said baby around or playing about with her at home. 2. I am not depriving myself of everything. Most days I use myfitnesspal – I can’t really recommend it enough as it really helps me to keep an eye on what I eat. I limit myself to 1200 calories and keep it as low fat/sugar as possible however I still have treats and the occasional indulgent meals as I’m a foodie I love to cook and eat and I see no reason why I shouldn’t do that in fact I firmly believe it is helping me diet for longer! 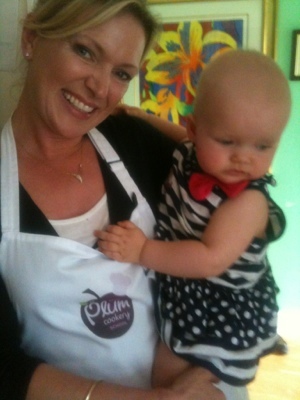 After spending 2 days at The Plum baby cookery school followed by 5 days at Blissfields festival I was really missing home cooking so this past week I have cooked a lot. Mostly dishes I have cooked before such as vegetable curry and spaghetti bolognese ( topped with sautéed spinach and leeks- so good) but I am aiming to try a new recipe (from a book, online or friends) or invent a new recipe of my own each week from here on so last night I made chicken in a garlic and mushroom sauce now this is hardly a wondrous new invention of mine as chicken, mushrooms and garlic go together like strawberries and cream but I didn’t follow any kind of recipe and it turned out so well I would quite happily eat it every day this week. Heat a little olive oil in a large cazuela or pan which is ovenproof and pan fry your chicken breasts for a few minutes each side, pour over your mushroom sauce and cook at approx 190 deg or gas mark 4. After 20 minutes remove from oven and shred the chicken ( you can leave the breasts whole but I prefer it this way for this kind of dish) into the sauce before retuning to oven for 15 minutes. Remove from oven adding a little more pepper and serve immediately. * I served with sauté potatoes, peppers and leek and a giant salad but I imagine it would be lovely with rice or mixed into pasta. 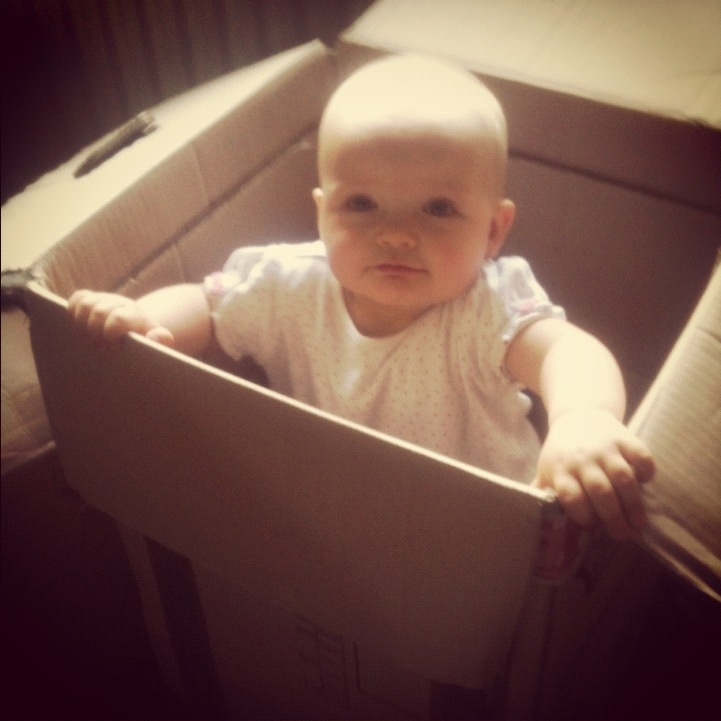 A month or so ago whilst Izzy was having one of those days (and nights) I entered a spurt of competitions online..mainly to kill time while she was napping as I knew she would be awake before I got the chance to actually do anything. Well it looks like I should thank my teething child as it has definitely paid off. Two weeks ago I had an email telling me that I had won a competition with Plum Baby if you hadn’t heard of Plum and well if you aren’t a parent that could certainly be the case they produce an organic food range for babies and toddlers which is a bit different to the norm..definitely more adventurous that you would expect for little uns but in a good way. So the email informed me I had won an all expenses paid trip to Buckinghamshire staying at a hotel, two days at Plum cookery school with food expert Beverley Glock and one of my fave celeb chefs Rachel Allen ( check my earlier blogs for one of her awesome biscuit recipes) that’s pretty good yes but wait there is more.. 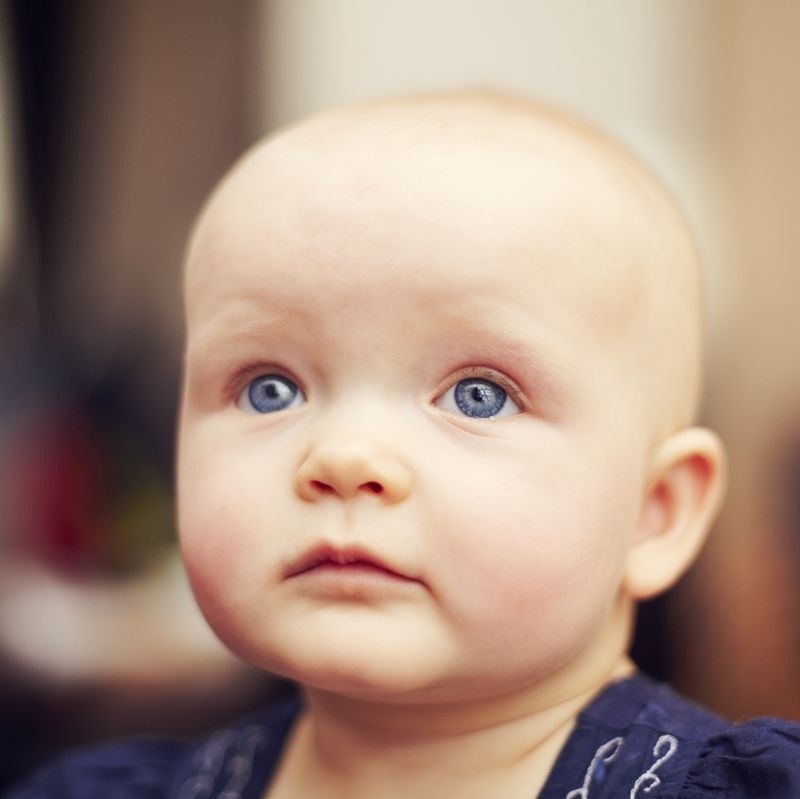 They also threw in £500 to spend on Izzy and a video camera to continue filming the weaning journey. Woop I was more than excited. Train travel was included in the prize so I ( very hesitantly ) climbed aboard a train from Swansea and made 4 changes including London underground at rush hour all by myself (and Izzy of course). It was pretty scary but most people were amazingly helpful and I had an offer to lift the pram off at every stop.. 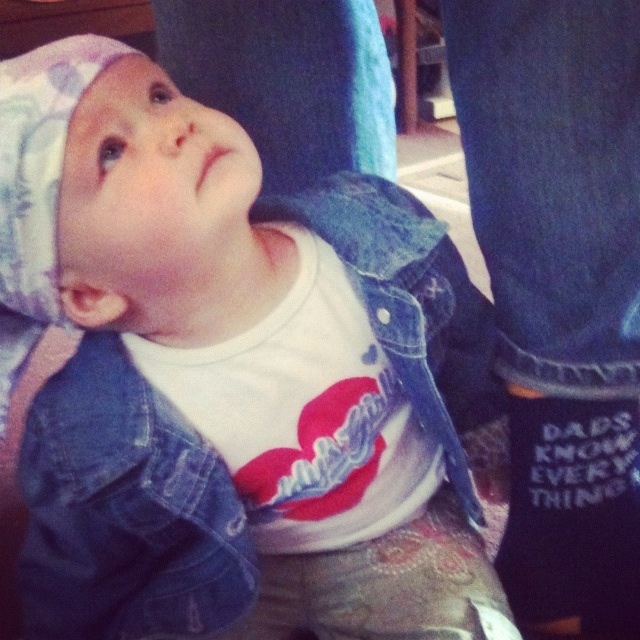 I think my beautiful little girl made people all gooey. 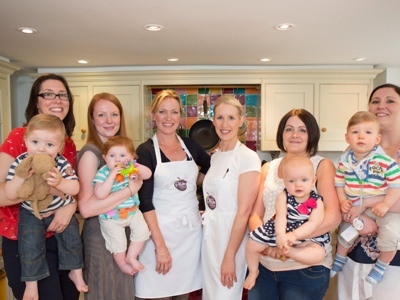 The first day at the cookery school I met the other mums ( there were 5 winners in total) and their wonderful babies! This was easily one of my favourite parts of the whole experience.. Izzy loved spending time with babies of a similar age and I enjoyed chatting to some really lovely mums. We met Beverly and Rachel who were both really friendly and down to earth. Rachel and Beverley showed us how to cook dishes such as stroganoff and sweet cape curry (to the same recipe as Plum use for their sweet cape taste adventures) as well as Muffins using a pouch of fruit purée as a substitute for a lot of the fat content of a usual muffin- definitely one to try. To finish off we made chicken nuggets ( the healthy way) using chunks of chicken breast dipped in egg and covered in crushed up Plum baby crisps. These were so good you would never know they were covered in baby snacks. I enjoyed all the recipes although I was ever so slightly disappointed that we weren’t more hands on with regards to the cooking as I do love to cook but I picked up a load of tips including : wash your eggs prior to use.. (If you are wondering why just think about it a little longer) using fruit puree to sweeten cakes etc. The only one I will admit that I won’t be trying at home is the cauliflower cheese made with formula milk to serve to the whole family- I tried it and it tasted fine but just not for me..sorry Beverley. 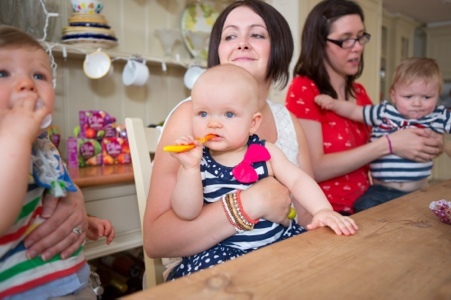 I’ll finish off with some more lovely photos and a bit of good news for my lovely readers I have not 1, not 2 but 3 sets of the new taste adventure range Plum baby food up for grabs and it couldn’t be more simple to enter, in fact I am giving you 3 entries each. 1. Comment underneath telling me why you would love some Plum goodies. 2. Tweet me @writingforfun telling me why 3. 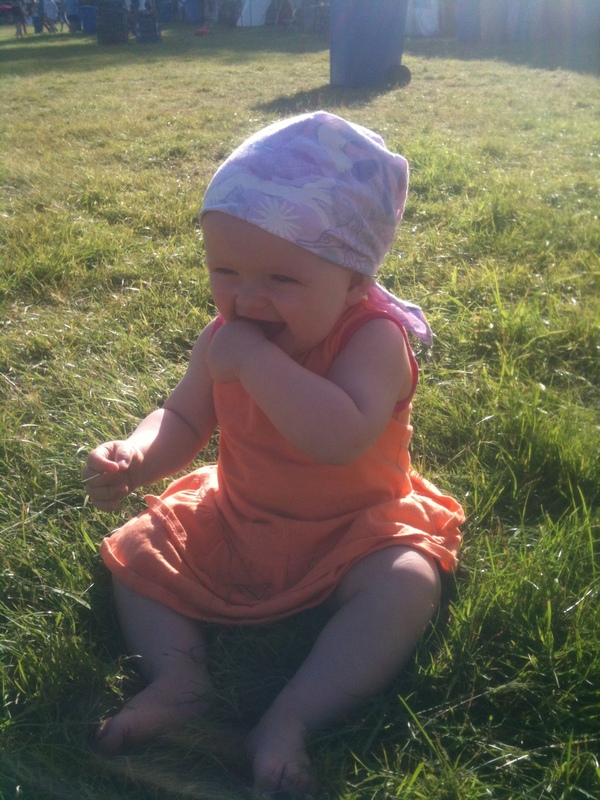 Post a pic of your baby on twitter with the hashtag #Iwantsomeplummunchies I will pick 3 winners from all entries made before 8pm on July 15th 2012. 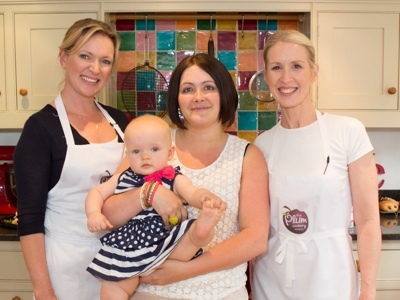 *a quick thank you to all at Plum, Beverley Glock and Rachel Allen as well as Finn PR.